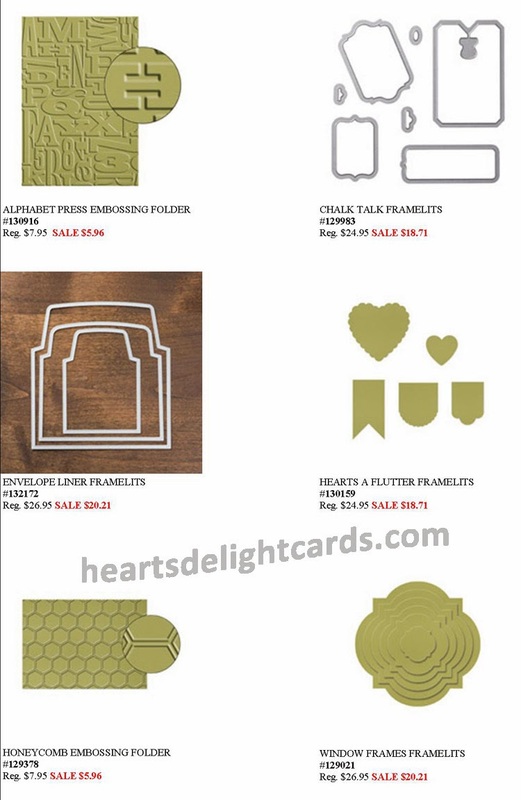 Okay, remember when I teased you last week that I'd be showing some projects from the Envelope Punch Board class? Well, here is one of them (I'll show the others soon), but first I have to tell you about the Thankful Thursday deals, because they are good for today only! Isn't it stinkin' CA-YOOT?! 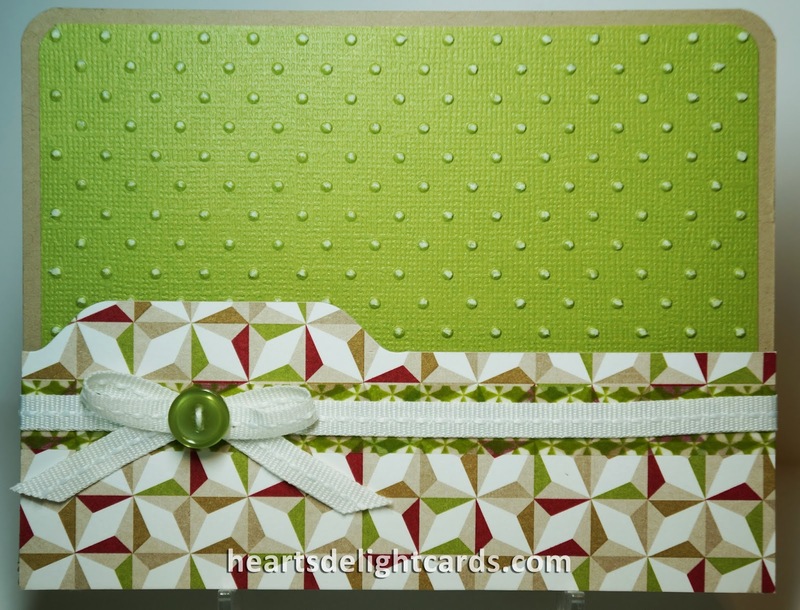 And so super easy with the new Envelope Punch Board! Aaaaand I found another use for Washi Tape! I used it to mask the "To: From:" on the Be Merry stamp before I inked it up with Cherry Cobbler. Then I pulled it off (using tweezers to keep the ink off my fingers) before I stamped the image. 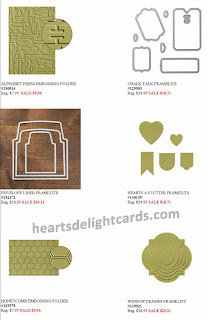 Cut cardstock to 5 ½" x 6 ⅜". With long edge against top of Simply Scored tool, score at 2 ⅛". Adhere 2 ⅛" x 5 ½" DSP to outside of pocket flap. 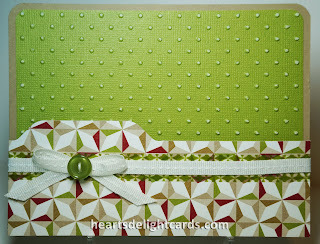 Place left side of pocket flap (with DSP facing up) at the 2 ¾" mark on Envelope Punch Board and punch. Slide to right and align left edge of card with left side of punch opening (where you would put the scoring tool if you were scoring) and punch. 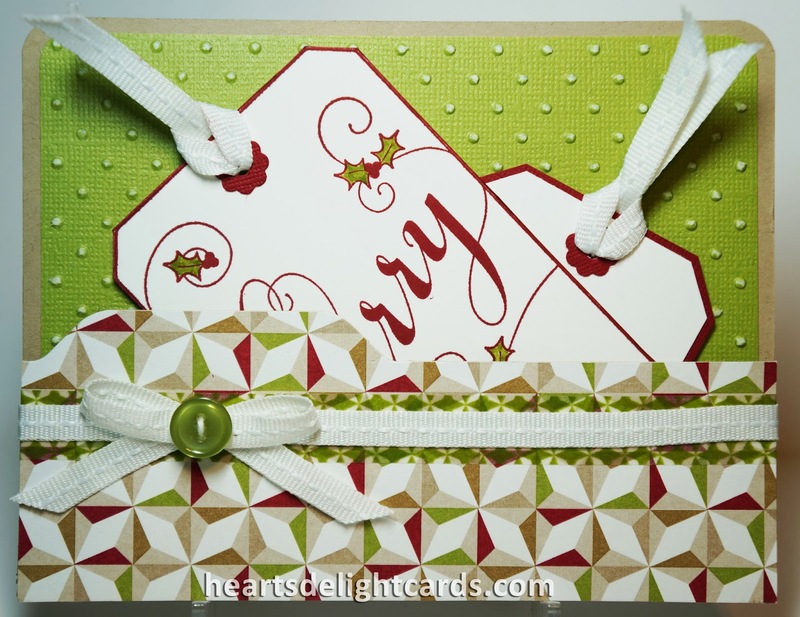 Fold up pocket flap and fasten with Washi tape or ribbon (I used both). 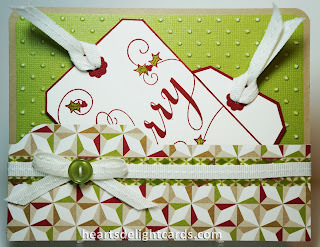 And I want to send a shout-out to Patty Bennett for giving me the inspiration for this card! Thanks, Patty!!! Hey Girl! 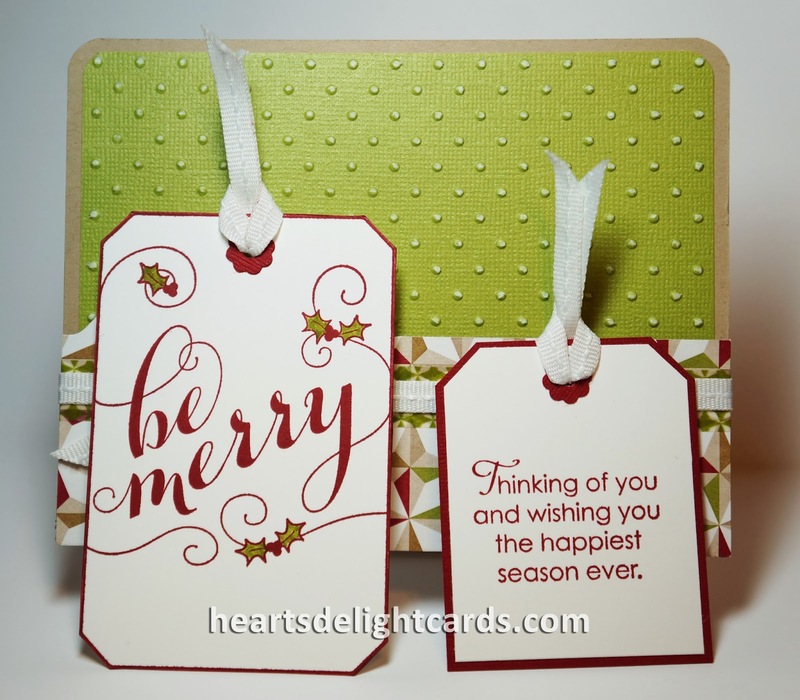 Thought I would drop by, and I found your cute card with a little extra :) Those tags are adorable!